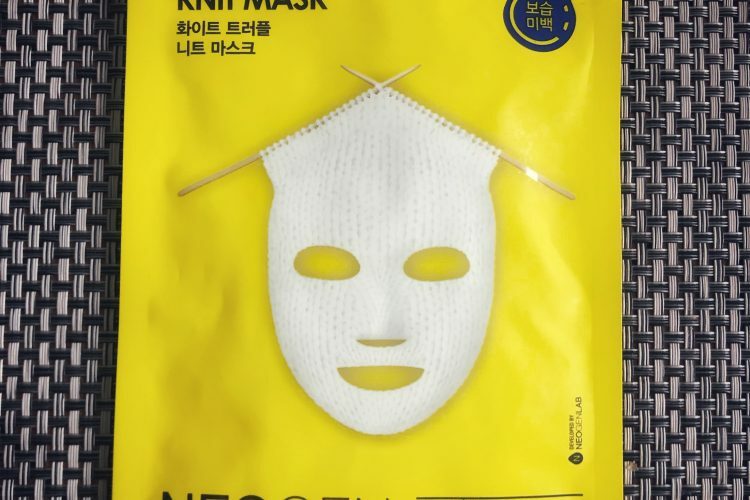 NEOGEN White Truffle Hydramax Knit Mask is definitely a very special mask fitting the pampering routine of every woman and a man who are in love with good quality sheet mask that deliver great results. Dr. Belmeur Daily Repair Soothing Gauze Sheet Mask is my freshest buy and I love it! 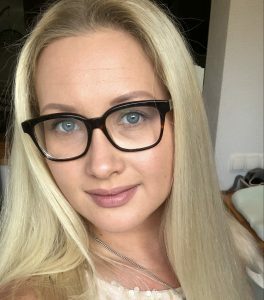 It is so smoothing and calming for my face, perfect for the current heat wave in NL. One thing I know for sure I will be getting more.